Drawing, Puzzles, Tap Tap, Memory, Dress up, Rocket piloting and more for the 3 to 6. Join the Cosmic Family in an educative and interactive tour of their exciting fun-packed rocket! Meet Mum and Dad Cosmic, Big Sister, the two small children, the scatty dog, the lazy cat and the colorful monsters. 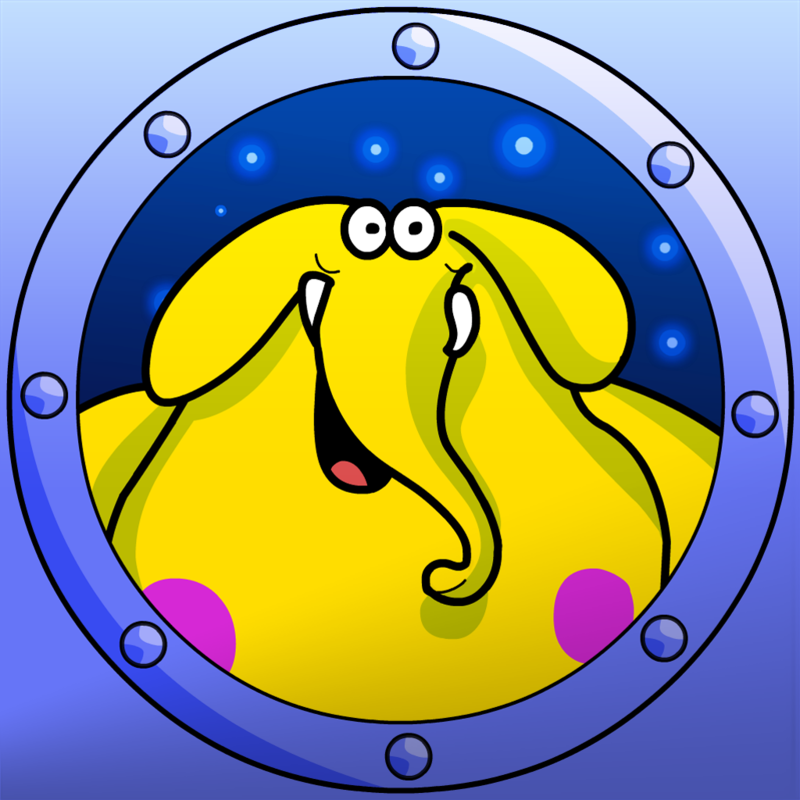 Their cosmic way of life offers many occasions for 3 to 6 year old kids to develop learning skills as they progress 10 playful and varied mini games available via one simple in-app purchase. Let the wonderful Cosmic Family guide you on a tour of their unique Rocket... where every room is a place of fun ! > Unlock full content via one simple in-app purchase. Note: we recommend to check regularly the multitask bar and unload unnecessary applications for a better experience.